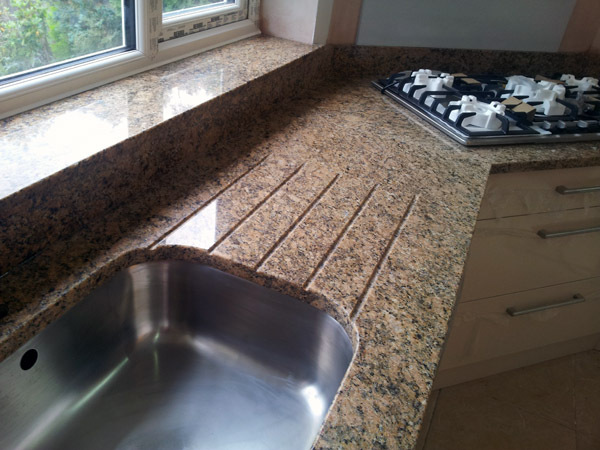 Drainage grooves are an added feature that can bring practicality and consistency to your granite worktop. 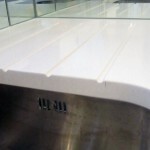 The drainage grooves can be cut into the stone during the manufacturing process, measured to a particular depth and design. 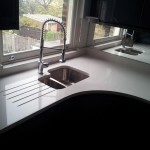 Our experts can advise you and recommend certain styles that will compliment your overall kitchen design. 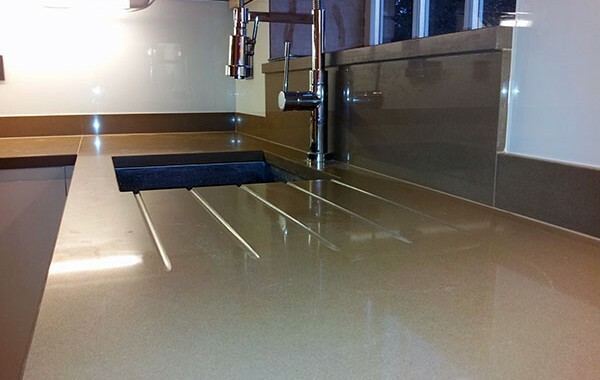 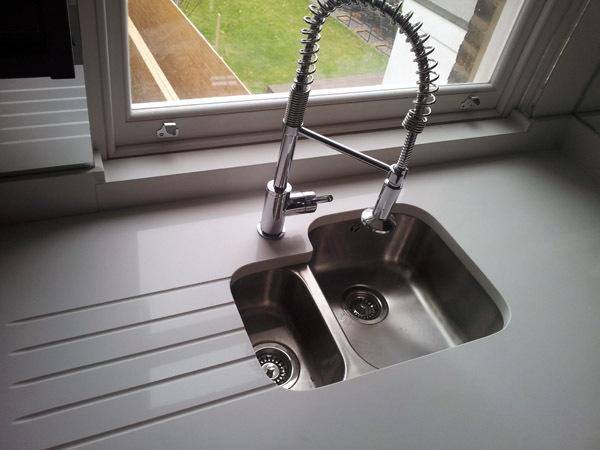 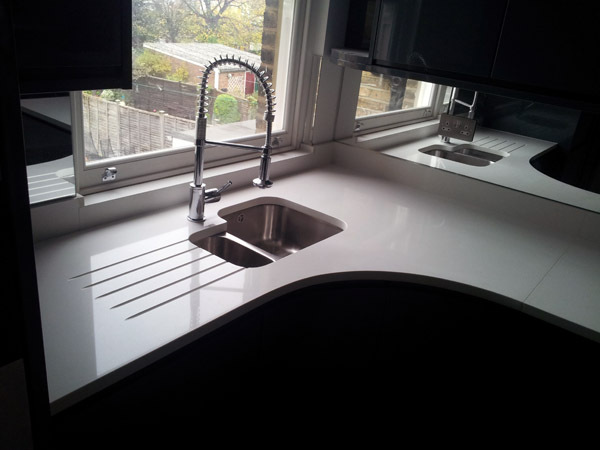 Once cut and installed, you’ll have a seamless contemporary worktop. 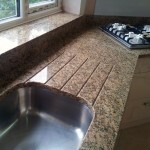 Part of the beauty of granite draining grooves, is the modern and minimalist style that they follows. 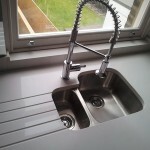 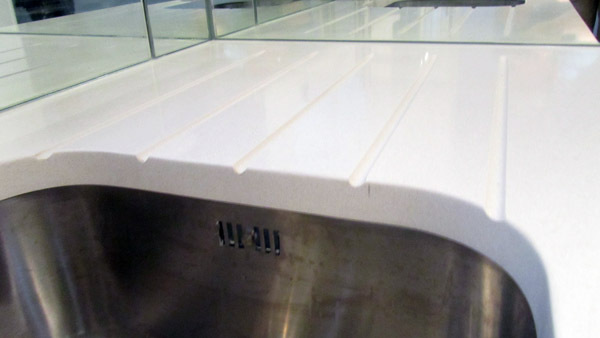 As an increasingly common and current breakaway from the standard metal kitchen sinks, drainage grooves may be the perfect finishing touch.